The Ferretti Group said it launched 24 new models in three years after an investment by shareholders in product development. By the end of this year the Ferretti Group will have built 148 yachts under its seven brands, up 25 percent from the 117 built in 2015 — which the group said was a record increase of more than 20 percent from 2014. The group said it launched 24 new models over three years after an investment by shareholders — the Weichai Group and the Ferrari family — of more than 50 million euros (about $52.3 million) in product development. “This is further proof of the effectiveness of our strategy, which is based on exclusivity, innovation and attention to people. 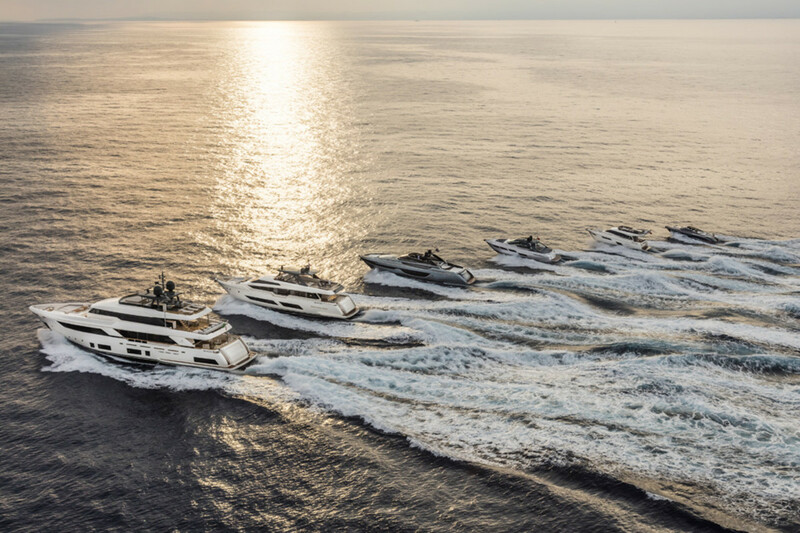 This year&apos;s global order book provides an accurate reflection of the Ferretti Group&apos;s incredible growth,” Ferretti CEO Alberto Galassi said in a statement. “A real growth, as demonstrated by the revenues and the profits we achieved. Ferretti Group has not only risen in the ranking, with over 2,300 meters for yachts over 24 meters sold and under construction, but we are actually ranked first in the world in terms of number of projects: 71,” Galassi added.